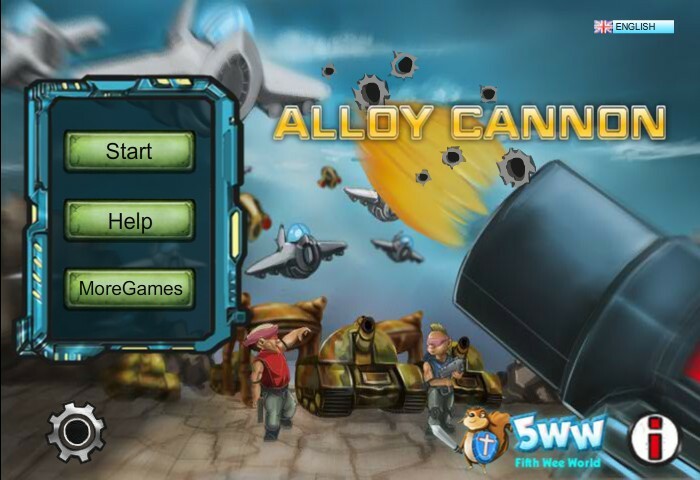 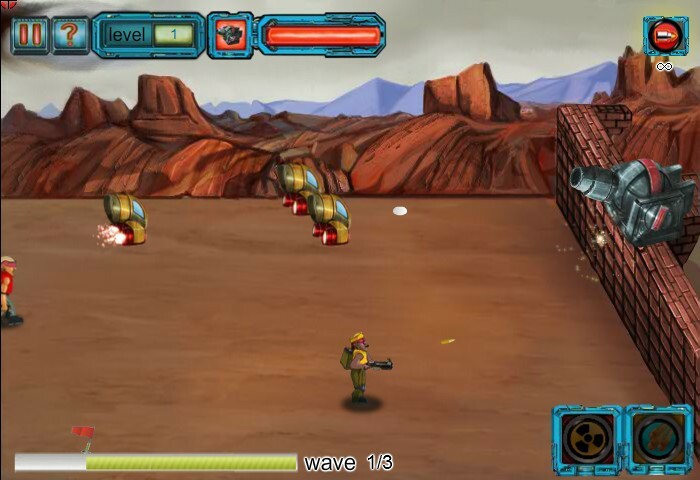 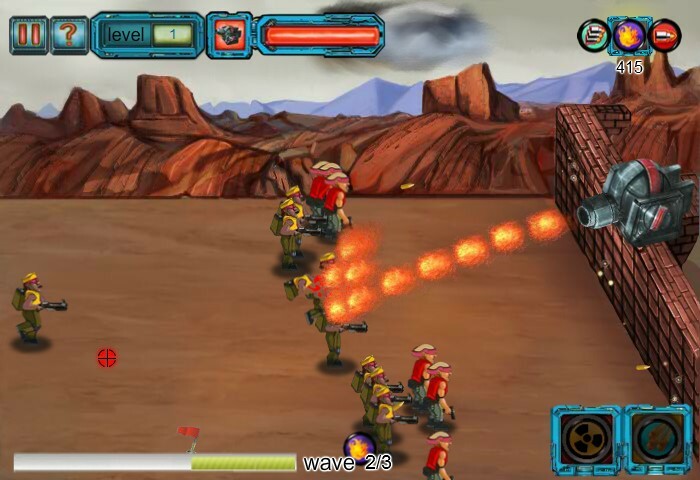 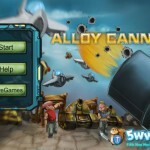 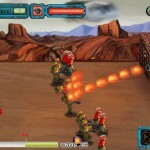 Defense Shooting Action Upgrade 5ww Click to find more games like this. Shoot and kill all the enemies. 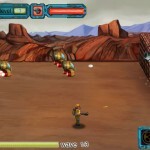 Pick up the bonus ammos and health which the enemies left when they die. 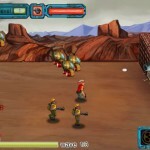 You will shoot with the ammo which you picked up.